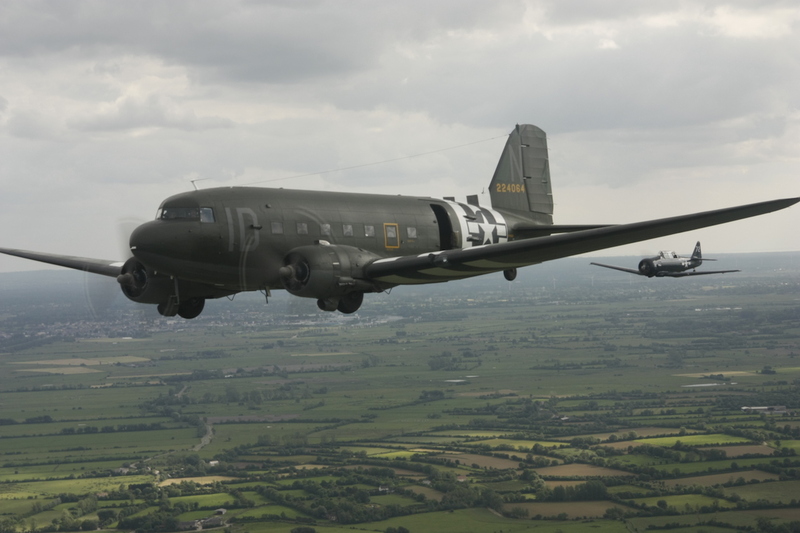 PRESS RELEASE – An historic Douglas C-47 Skytrain troop transport aircraft will highlight this year’s World War II Heritage Days, hosted by the Commemorative Air Force (CAF) Dixie Wing April 30-May 1, 2016. This restored plane, “Placid Lassie,” participated in the D-Day invasion of Europe and was utilized in the Market Garden operation in Holland. Ground tours will allow the public a close-up look at this historic aircraft. 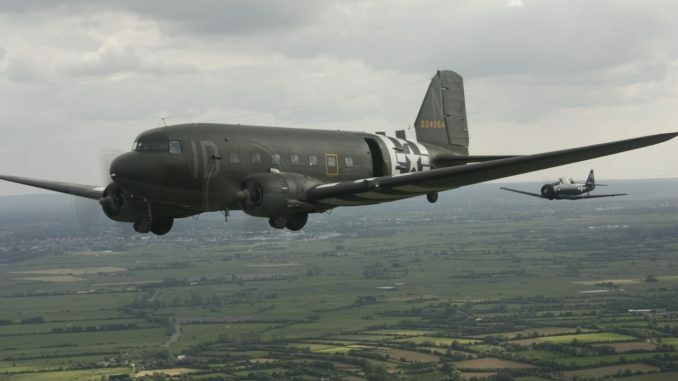 The CAF Dixie Wing also plans a reunion with the C-47 and a veteran paratrooper, Jim “Pee Wee” Martin. 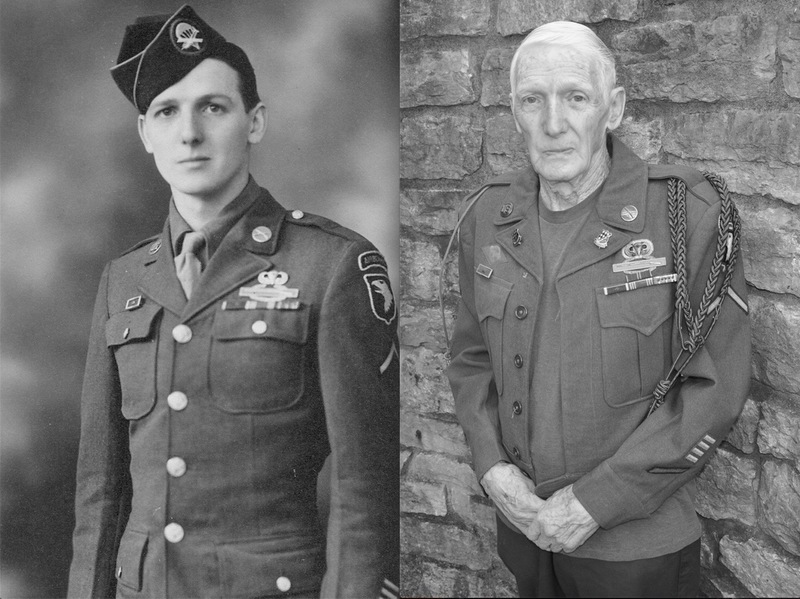 A member of the 101st Airborne “Screaming Eagles”, Martin will be among several veterans honored throughout the WWII Heritage Days weekend. “Placid Lassie” was delivered to the United States Army Air Corps in early 1943, assigned to the 74th squadron of the 434th Troop Carrying Group in England to prepare for D-Day. The C-47s, also known as Dakotas, towed massive cargo gliders and dropped more than 24,000 paratroopers on the morning of June 6, 1944. Lassie and her crew flew several missions on that fateful morning, first towing gliders and later carrying paratroopers. The war continued for the plane and her crew, participating in all of the major engagements up to and including Operation Market Garden, the attempted liberation of Holland, and the crossing of the Rhine. The WWII Heritage Days program provides a living history experience unique to the state of Georgia. 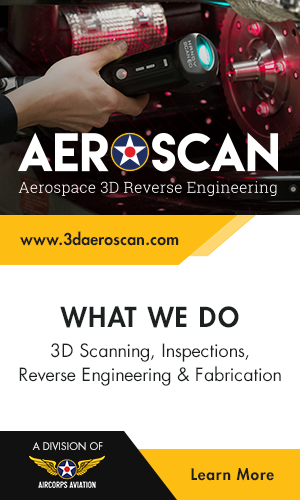 The event brings together historic aircraft, vintage military vehicles, antique cars, panel discussions, educational displays and demonstrations, including battles staged by war reenactors portraying Allied and Axis troops. Another highlight of the weekend is “Keep ‘em Flying” a 1940’s-theme hangar dance featuring a 21-piece swing band where World War II veterans will be hosted as guests of honor. The CAF Dixie Wing’s fleet of WWII aircraft will be on display for the weekend. 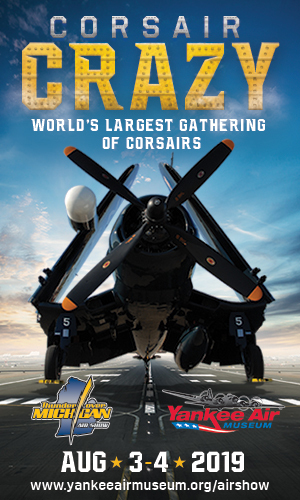 Visitors will see the Wing’s Corsair, P-51 Mustang, SBD-Dauntless dive bomber and other restored aircraft. Rides on selected aircraft can be scheduled in advance by visiting www.wwiidays.org. Proceeds from the dance cover costs associated with hosting WWII Heritage Days, as well as the ongoing preservation of the group’s historic aircraft and “Education Through Living History”, a World War II history program made available by CAF Dixie Wing volunteers to schools and youth groups free of charge. Suggested donations for WWII Heritage Days are Adults 17 and Older $10, Children 10-17 $5. Children 10 and under, World War II veterans, active duty military in uniform and are admitted free. WWII Heritage Days will take place rain or shine. Please no pets. Tickets for “Keep ‘em Flying” are $55 before April 25th. $65 at the door. Reserved tables and group discounts are available. All ticket sales are final. For more information, please visit www.wwiidays.org or call 678-364-1110.